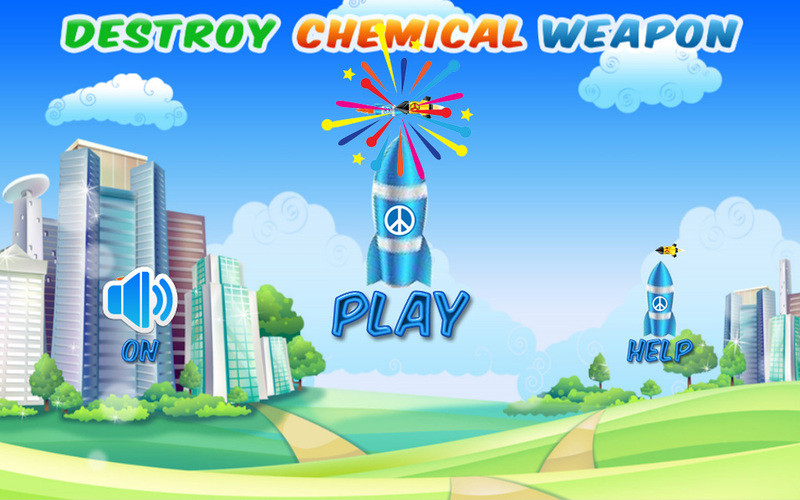 Destroy chemical weapon and save the world. You have the responsibility to defend the world against chemical weapons. Perfectly target the chemical missile and hit them to destroy before it launch. Be careful for public life, plane and cars. Game play is simple but challenging and addictive. Let's play it to save the world and enjoy. FEATURES: -------------------------------------------------- -- Simple game play but challenging and addictive. -- 10 different difficult levels. -- First level is open and other levels are locked. 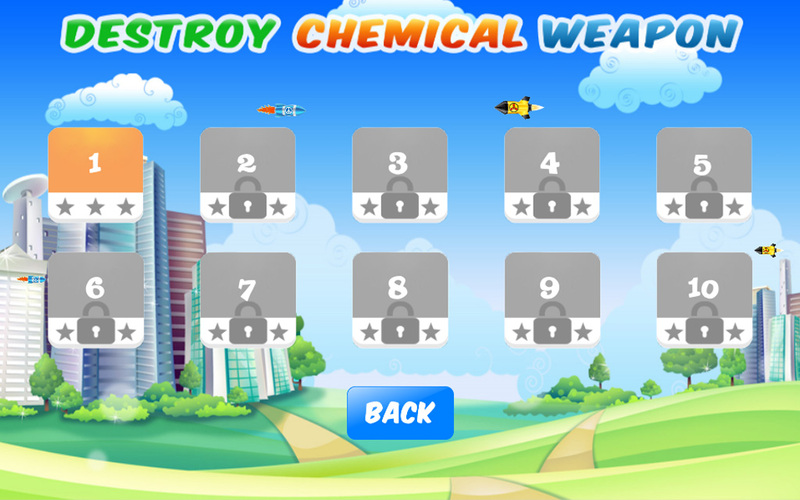 -- Destroy 3 chemical missile in each level to collect 3 stars and unlock new level. -- Be careful for public life, plane and cars. -- Levels has nice virtual world environment with color full building, people, car and green trees.